Google had plenty to talk about at its I/O conference on Wednesday, from Home updates to advanced VR headsets. Google also made it a point to mention Android is now running on two billion active devices. That’s an incredible achievement. 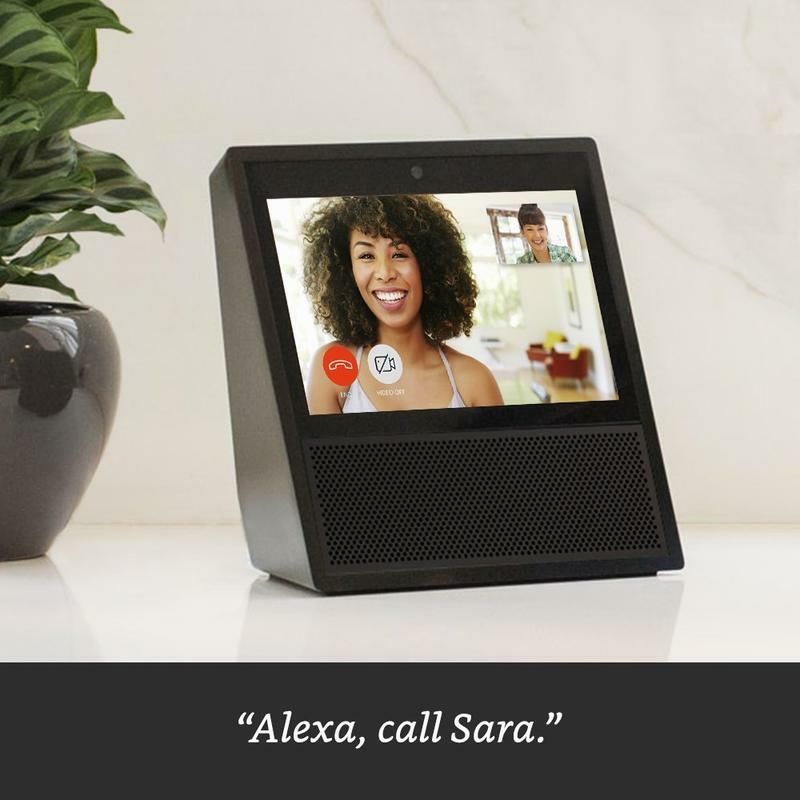 While much of the event focused on machine learning and improving its services, there was a noticeable lack of new products. 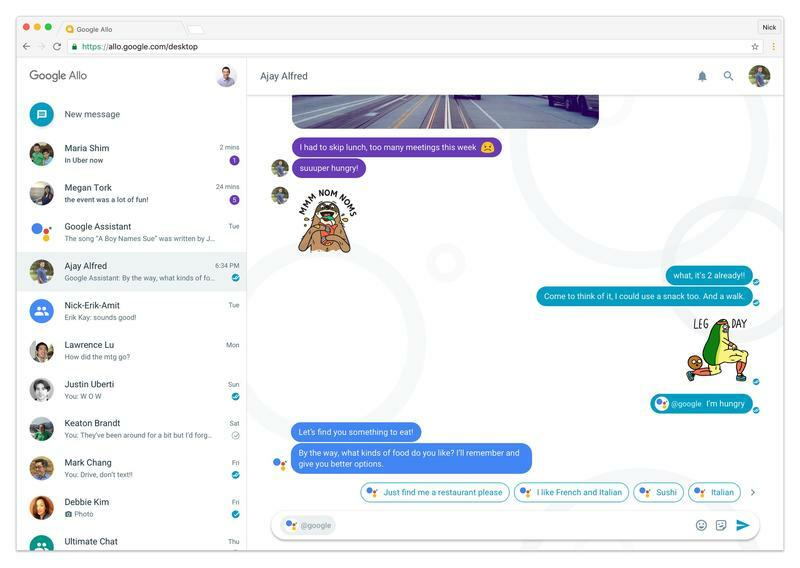 That’s to be expected at developer-centric conferences, but there was nary a mention of Allo for desktop. And what about Android apps for Chrome OS? Chances are, much of what’s discussed in this post will come out at some point later in the year. If Google does release a new Home speaker, it makes sense for it to be available before the holidays. Below are some things we hoped Google would talk about at I/O, but didn’t. 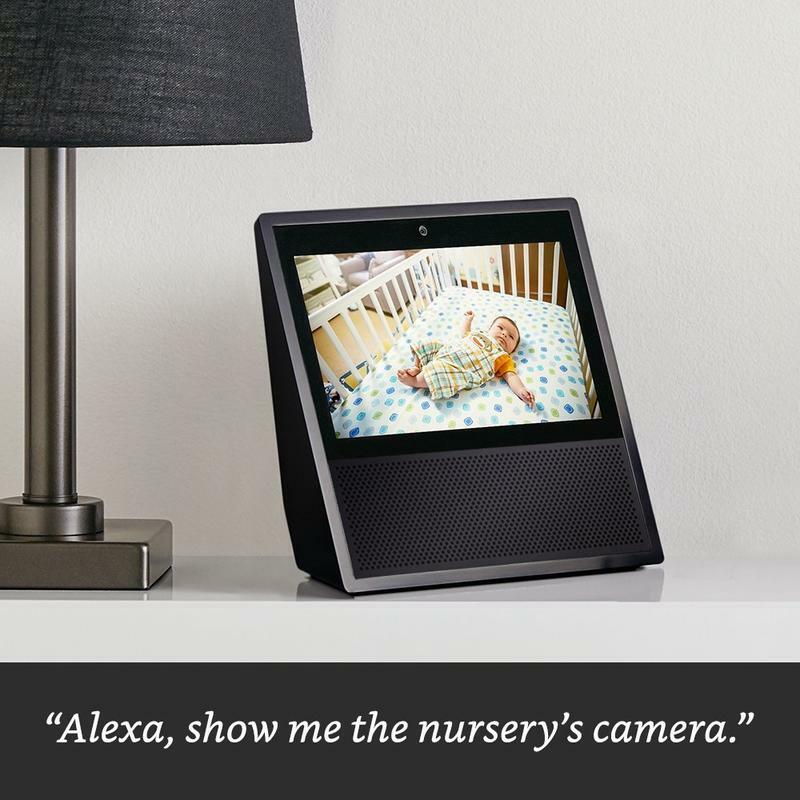 Amazon did it. Rumor has it Apple will do it. Now, we’re expecting Google to do it, too. 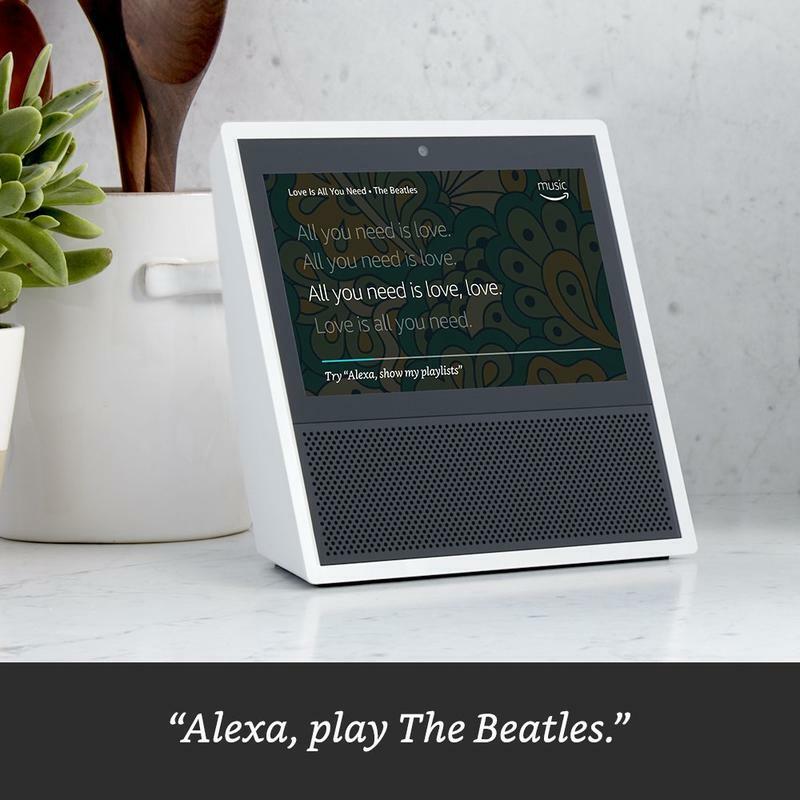 Seeing as Google’s whole existence revolves around collecting information and displaying it for people to see, a Google Home with a built-in screen makes sense—especially now that Assistant makes it really easy to buy stuff. 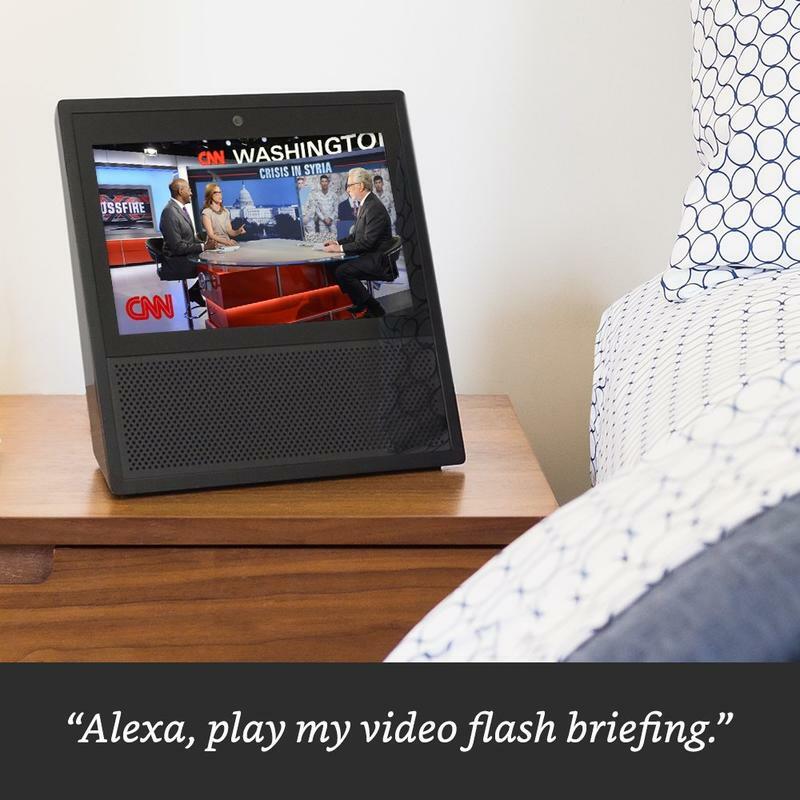 Right now, Google is making Assistant smarter across multiple devices, from TVs to phones. With a feature called “visual responses,” Home will display your calendar on a TV, for example, or send directions to your phones. 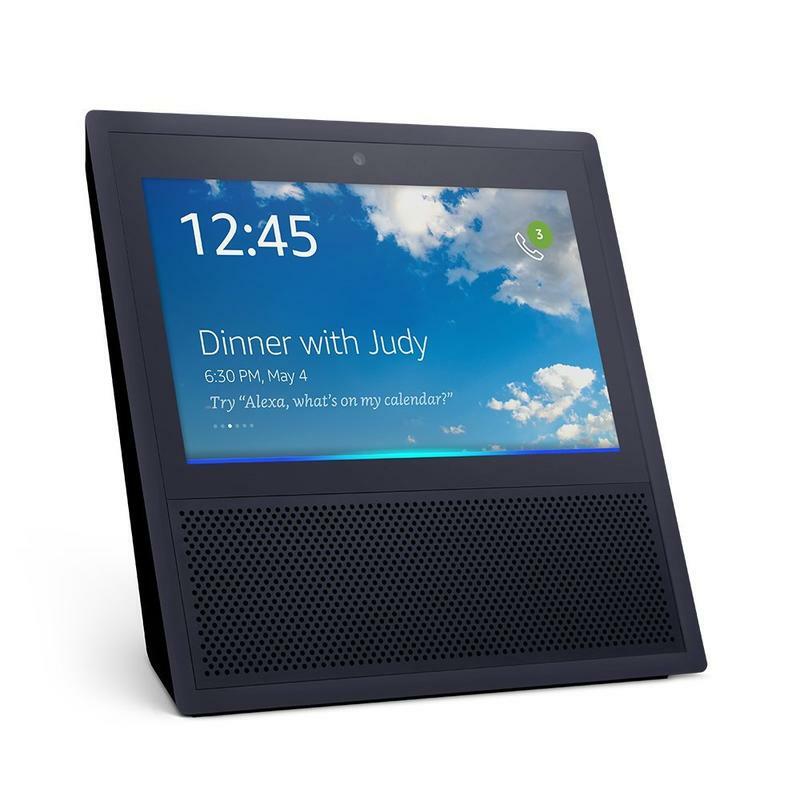 Based on the new features coming to Assistant, Google appears to be working toward a Google Home with a built-in display. Back in March, a Bloomberg report claimed Nest was working on a more affordable version of its learning thermostat, along with several home security products. Nest, of course, was conspicuously absent from today’s keynote, which has become a bit of a theme for the company. We’re supposedly getting new Nest products, just not today. This is one Google teased earlier this year, but since then there have been no updates. Clearly, Allo for the desktop isn’t ready for primetime. But it would have been nice for an acknowledgment from Google. Guess this one is coming “later this year,” just like every other big Google announcement on Wednesday. Here’s another variation that was recently in the rumor mill. In April, a report from The Information claimed Google was working on a Google Home with mesh router capabilities. Combining two products would make it more dynamic and powerful—but will it actually happen? We’ll probably see a Home with a built-in display first. Android apps on Chrome OS are in a state of flux right now, and all signs suggest no major improvements are on the horizon. 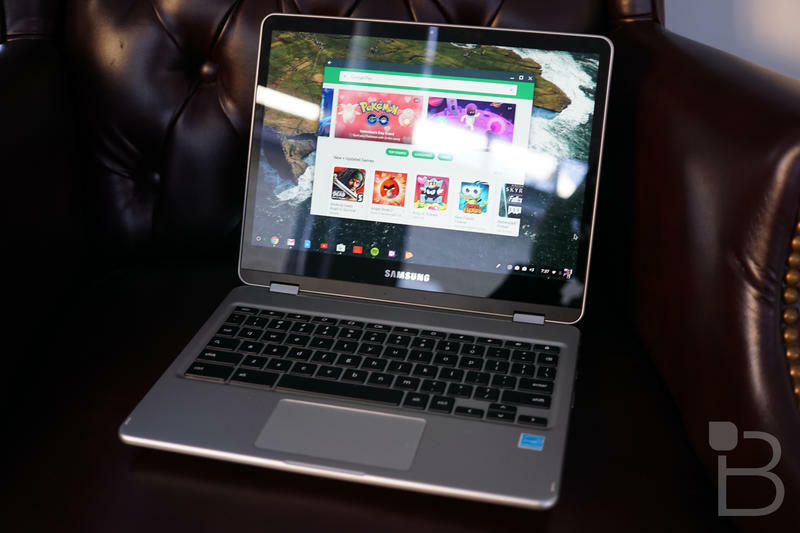 When we tested out the feature on Samsung’s Chromebook Pro, the feature was a frustrating mess—but one that showed a lot of potential. There are a handful of Chromebooks where the feature is either in the beta or stable channel. But, for the most part, the status is “planned” for a lot of devices, with plenty of work to do before the feature works as advertised. We all knew the Pixel 2 was coming later this year, but I couldn’t help putting it on this list; I am that excited to see what Google has planned. Seeing as the original Pixel didn’t launch until the fall of 2016, the sequel probably won’t be available for another five or six months. In the meantime, there have been plenty of rumors about what to expect, including a bezel-less display. I/O has always been a conference for the developers, so we didn’t expect anything major at today’s keynote. Much of what we saw from Google today revolves around Assistant, which is making a much stronger push to be your AI of choice; it’s even battling Siri on her home turf. What we saw today from Google will have a larger payoff in the coming months, so we have to be patient. If you’re eager to test out Android O, you can download the beta on your Nexus or Pixel device now. What did you think of Google’s keynote today?